Zao, located on the Yamagata-Miyagi prefectural border, is a mountain park centered in the Zao Mountain Range. You can enjoy the beauty of nature there, when you visit locations such as the mysterious Okama crater lake, also known as Goshiki-numa (five-color marsh). It is known for its varying water colors which can change several times a day. Also well known is the Zao Shizen-shokubutsu-en (botanical garden), a treasure house of alpine plants. Aboard the ropeway car, you can take a bird's eye view of the whole Yamagata Basin, or enjoy the night view and the starry sky from a lodge or inn. 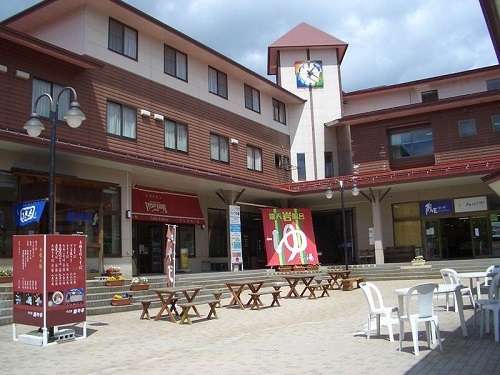 If you prefer heat to cold, the Zao-onsen Hot Spring at the mouth of Zao National Park is highly recommended. It has long been known as one of the best hot springs to enjoy open-air baths and public hot baths, one of which is a large open-air bath that can accommodate 200 people at a time! As for dining, you can taste dishes unique to this region such as Mongolian barbecue, a pheasant dish called 'Shinzan-nabe' (hot pot), a char dish, and boiled taro. 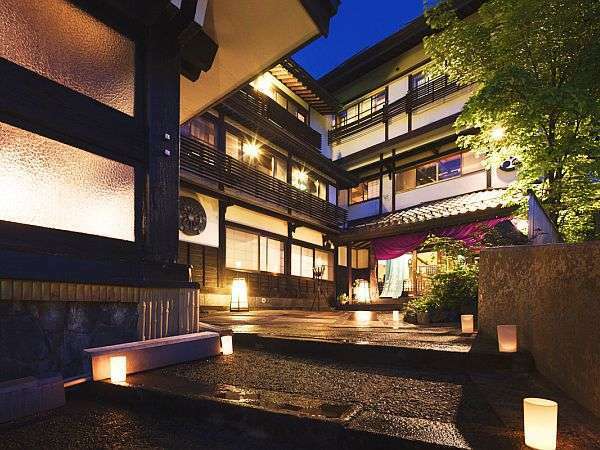 Zao Kokusai Hotel offers an all-season open-air bath, footbath and private bath, providing luxurious spaces for guests. In winter, guests can enjoy skiing on the slopes just in front of the hotel and view silver frost on the trees. Miyamaso Takamiya is a long-established authentic Japanese style hotel and located at the highest point in the Zao hot spring resort. Miyamaso Takamiya offers cuisine using the best of the seasonal ingredients available. 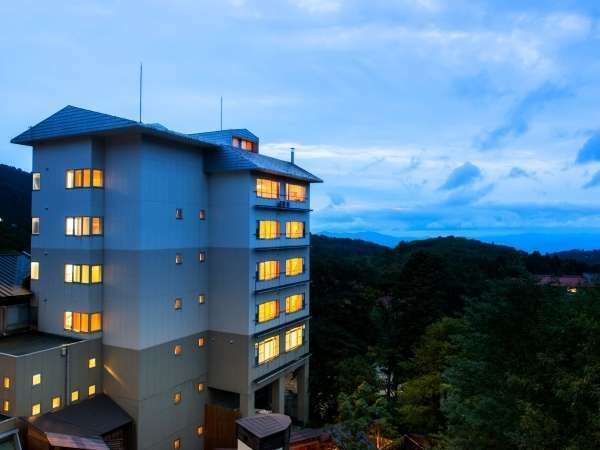 Located on a hill in a natural beech forest, Hotel Oakhill is a Japanese-style resort hotel with hot springs. Please enjoy the open-air hot spring baths made of cypress and rocks. Atrium lobby is fantasic. 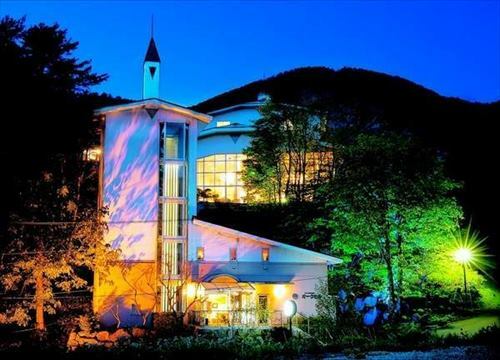 Takamiya Rurikura Resort is a new type of resort hotel in Zao with a uniquely designed appearance. It offers resort activities throughout the seasons. 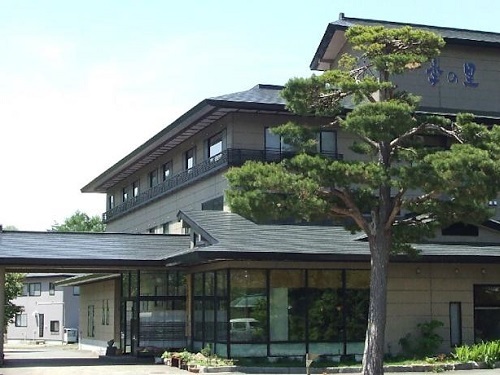 The hotel is equipped with tennis courts, hot spring baths and an indoor pool. 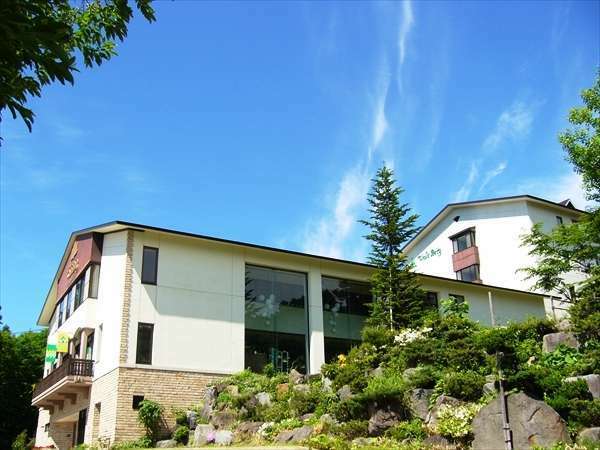 Hotel Lucent Takamiya is located in front of Zao Ropeway Station and very convenient for hiking and skiing. The hotel is proud of their original cuisine which uses the freshest seasonal vegetables available. 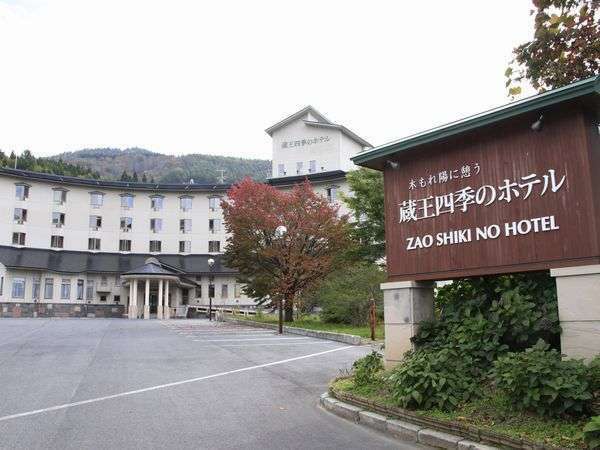 Zao Shiki no Hotel is a stylish hotel popular with hikers for the trail around the lake. In winter, guests can enjoy skiing on the slopes located only three minutes from the hotel as well as seeing silver frost on trees and trekking. Omiya Ryokan, built in a tea-ceremony house style flavored with Taisho romanticism has a history of 1000 years since its opening. Guests can fully enjoy milky white spring water constantly gushing out of a stonewall. 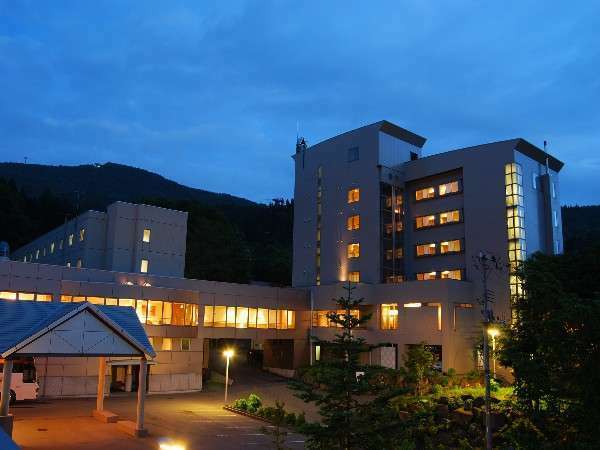 From Hotel Jurin, a 360-degree view of Zao is available and Asahi mountains and Iide mountain can also be seen. There are 4 types of baths including a Jet bath and an open air bath. 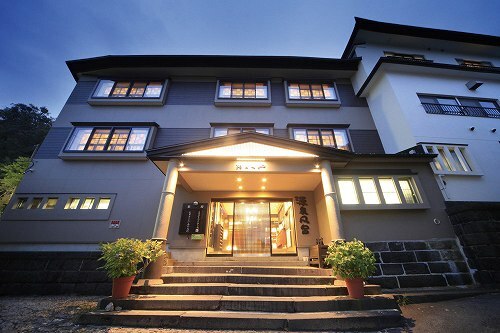 Wald Berg is a stylish European-style hotel located on a cool plateau and 300 meters away from the center of Zao Onsen. The room is Japanese style with shower toilet. Hotel serves homemade cuisine featuring seasonal ingredients. 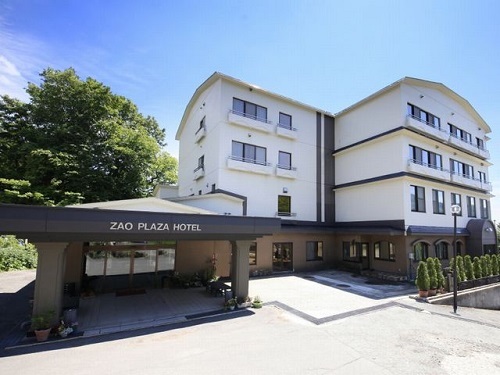 Zao Center Plaza uses Zao's famous hot spring water known for curing various ailments and skin beautifying properties at their outdor bath and main bath, showers and Jacuzzi. Located high in the mountains, a magnificent view of Zao mountain can be seen from the guest rooms, open-air bath and restaurant. The 1st Japanese style hotel in Zao. You can enjoy the view of Zao Mountains from your room and main bath. Situated in a quiet location, the hotel is particularly good for families and female-only groups. 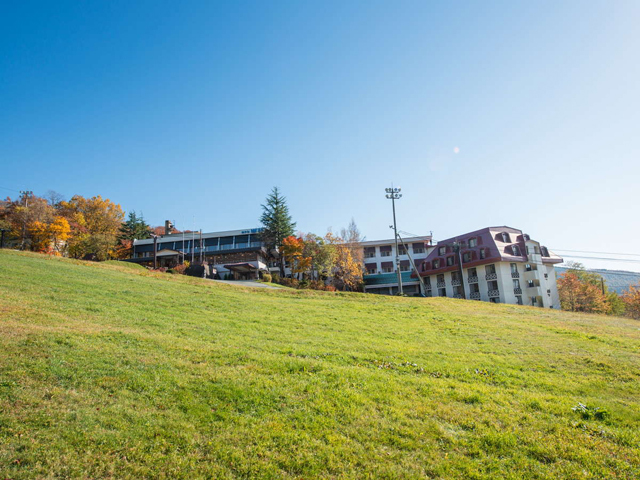 Located at the upland of Zao hot springs resort and offers the magnificent views of mountains. Natural hot spring cures your fatigue. Traditional Japanese-style cuisine, prepared with seasonal fresh ingredients is delicious.